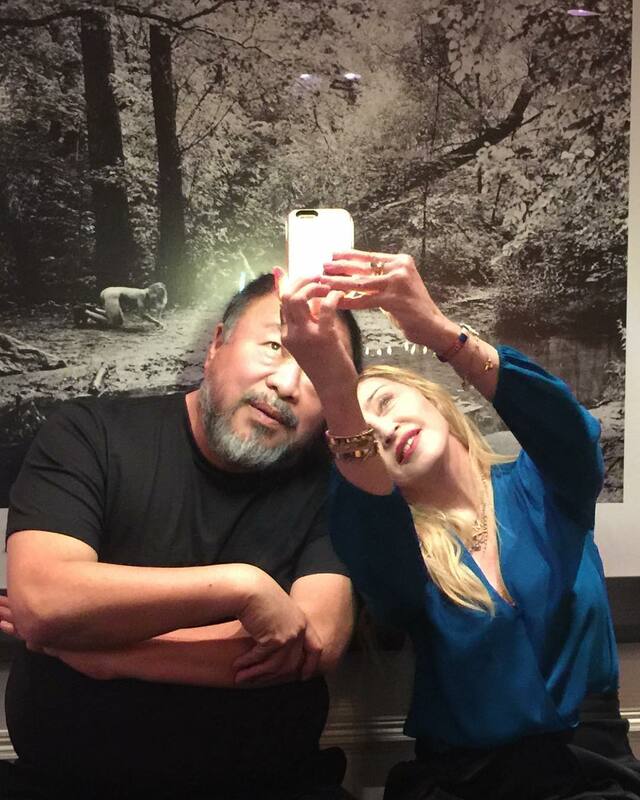 Madonna to play small intimate gig this Monday in support of Hillary? Madonna Rebel Heart Tour live in Cologne Germany November 4th 2015 compilation from MadonnaUnderground on Vimeo. 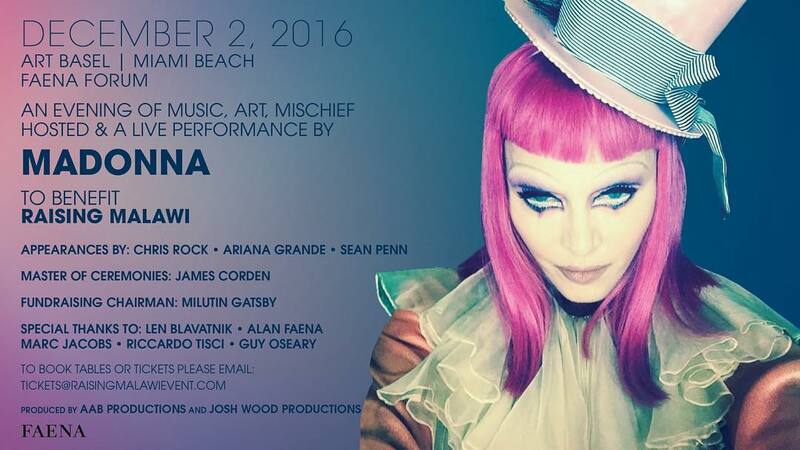 Madonna will be joined by Chris Rock, Sean Penn and Ariana Grande on her Art Basel Miami fundraiser! Just announced: Madonna will be joined by Chris Rock, Ariana Grande, Sean Penn and James Corden on the Art Basel Miami fundraiser for Raising Malawi on December 2 in Miami.